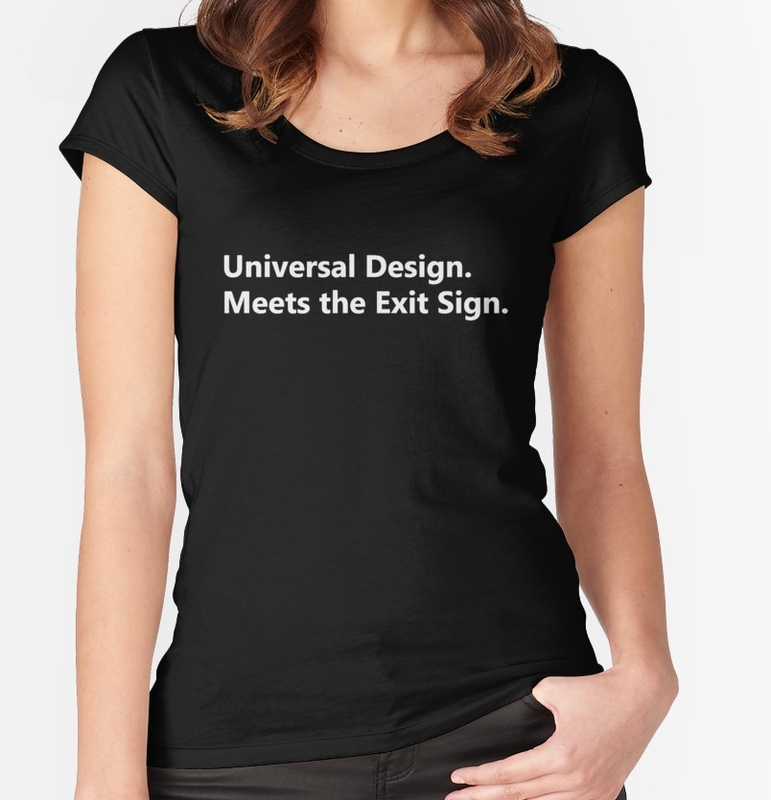 The ‘Accessible Means of Egress Icon’ was developed in late 2013 and forms the principal pictorial element of The Accessible Exit Sign Project. The introduction of the ‘Accessible Means of Egress Icon’ onto exit signage changes the current discriminatory approach to exit signs in buildings and present a fully inclusive design. Emergency exit signage using the ‘Accessible Means of Egress Icon’ may be considered as part of the overall exit signage solution for any public facility (which could include a building, open space, transportation hub, airplane, train or ship). 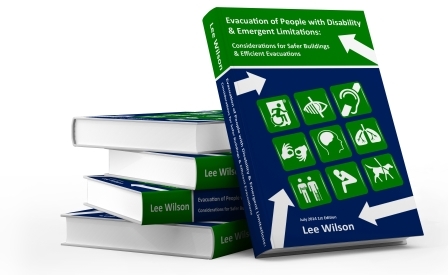 A performance-based assessment, using fire engineering principles may be required to support the use of the designs presented in The Accessible Exit Sign Project. This is discussed in the accompanying ‘Performance Assessment’ to this White Paper.